Learn the Lisfranc Fusion surgical technique with step by step instructions on OrthOracle. Our e-learning platform contains high resolution images and a certified CME of the Lisfranc Fusion surgical procedure. The Lisfranc joints are an area of the foot and ankle where conservative management of even fairly arthritic joints can be very successful with an appropriately supportive orthotic and intelligent choice of shoewear. The Tarso-metatarsal joints however have a relatively limited range of movement even in the absence of joint damage or arthritis which means that little functionality is normally perceived to be lost if fusion surgery is required. 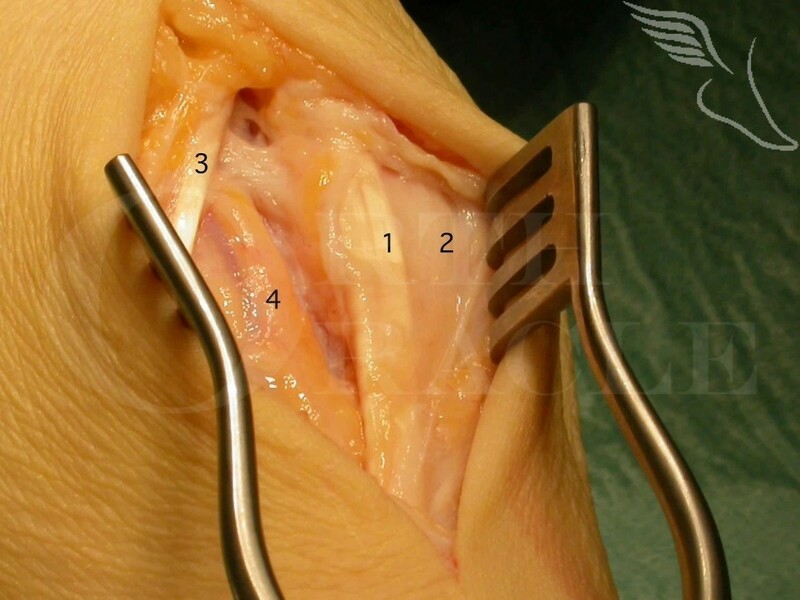 Their surgical treatment most often involves fusing the medial three articulations and less frequently also (or alternatively) excising the lateral two joints. Significant flat foot deformity can be corrected through these joints if they have collapsed following a Lisfranc fracture pattern or due to chronic arthritic deformation.